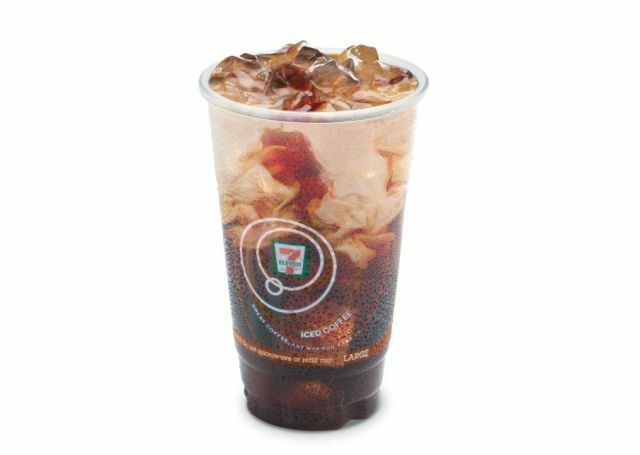 With the growing popularity of cold brew coffee, 7-Eleven gets into the game with their own new Cold Brew Iced Coffee. Cold brew coffee is made by steeping coffee grinds in room temperature cold water for anywhere from hours to days. The coffee generally has a smoother, sweeter taste compared to traditionally brewed coffee. Like 7-Eleven's regular coffee, the new cold brew coffee can be customized with various creamers, sweeteners, toppings, and syrups. While the regular price for the new drinks is $1.69 for a 16-oz cup, the convenience store chain is discounting it to 99 cents for a limited time.